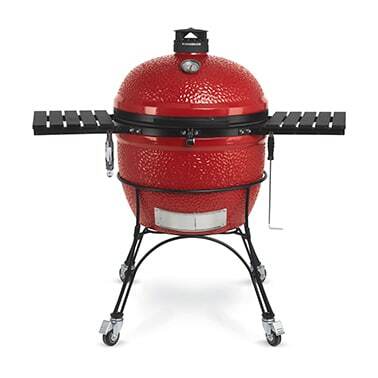 The well-insulated ceramic body of a Kamado Joe grill keeps the heat in the grill. The unique circular shape of the vessel also circulates the heat for more uniform and effective cooking. Compare this with gas grills, which let heat escape and cook largely from below. 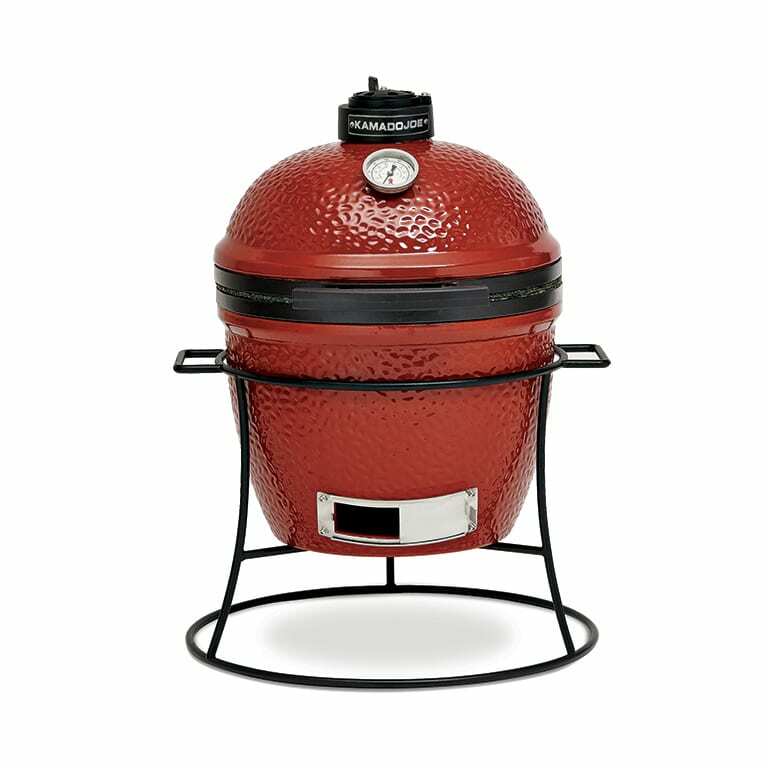 This means they need a larger fire and more total heat to achieve the same temperature profile as a Kamado Joe. It’s this excessive heat that robs moisture from your meat. 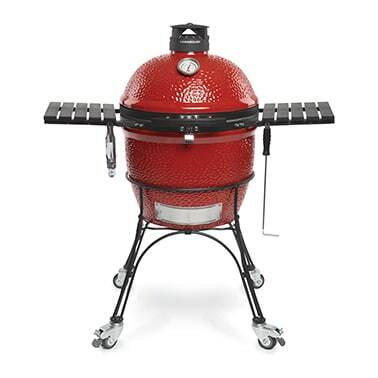 Kamado Joe keeps the heat in the grill and the moisture in the meat.